A new Italian air link from Gatwick is being opened by British Airways later in the year. The airline is to serve Milan Bergamo from September 1 with six flights a week. Fares start at £25 one-way. BA is also raising winter capacity to Cancun in Mexico to five flights a week. Bergamo is the closest gateway to Lake Como and driving distance from Lake Garda, as well as the Franciacorta wine region. Bergamo also borders the Alps, providing access to a number of winter ski resorts. 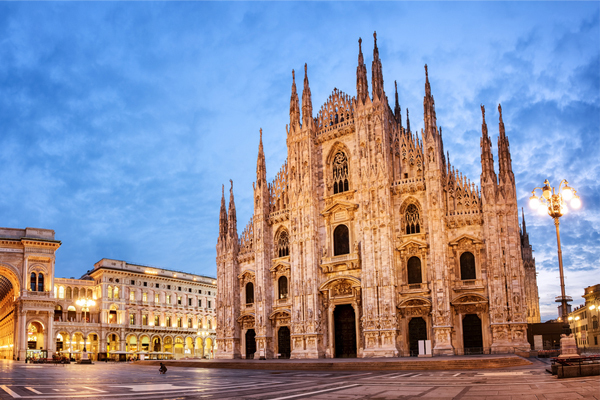 BA Gatwick managing director Adam Carson said: “Milan Bergamo adds another exciting destination to our Gatwick network and is perfectly located for a city break, a summer visit to the lakes or even a skiing holiday in the Alps.